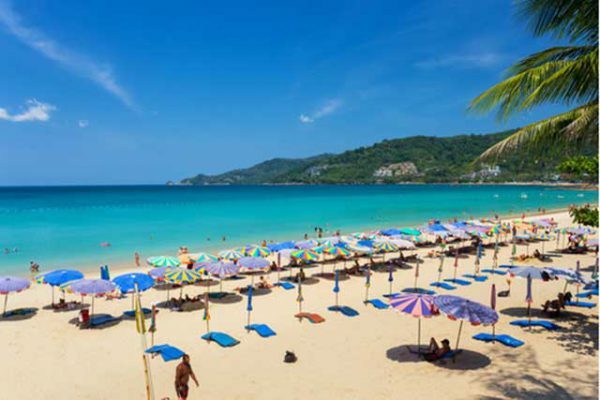 Phuket City Tour there are many more attraction waiting for you . 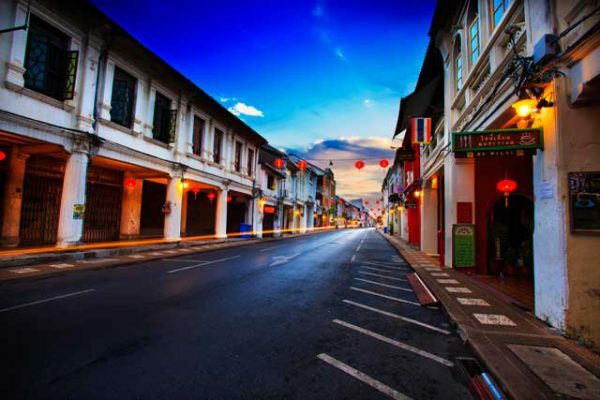 Just let Private Phuket City Tour know for your location,itinerary and start time. 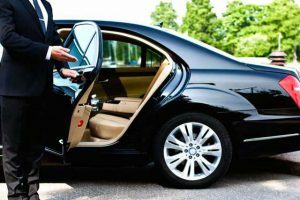 We’ll provide you with a licensed chauffeur and comfortable climate controlled transportation. And remember, if you see something you like on your tour…just yell STOP! Our chauffeur are ready to change on a dime per your requests. 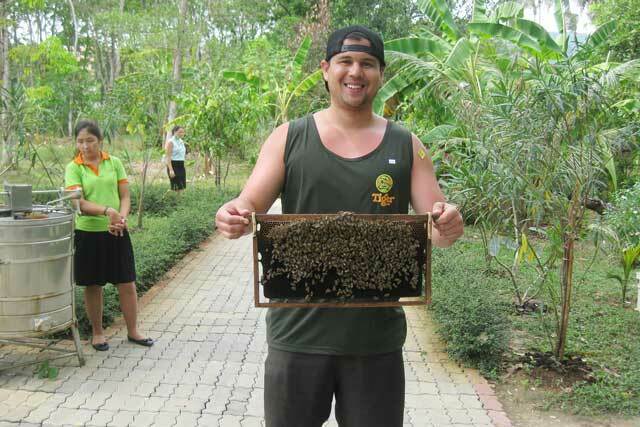 Just mail us to one of our Travel Concierges to book your own Private Phuket city tour or group tour today ! Give yourself a culture and scenic treat of beautiful Phuket in this program and your holidays memories will be enriched with Big buddha, Wat Chalong, Phromthep Cave, Karon Viewpoint, Sino-Portuguese architecture casts its spell delighting travelers to the Phuket City, while Phuket-style hospitality has never failed to impress visitors from all walks of life. 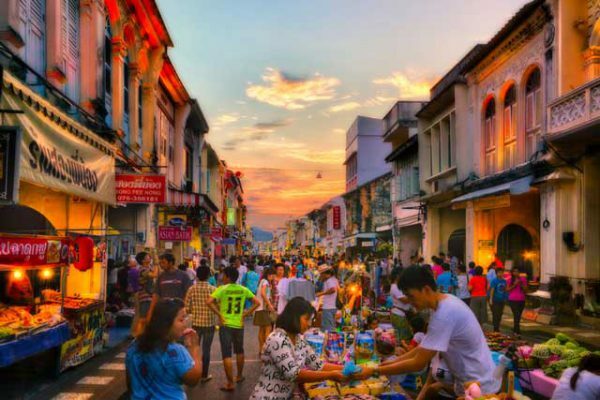 Enjoy your Phuket City Tour without loosing connection with the digital world. 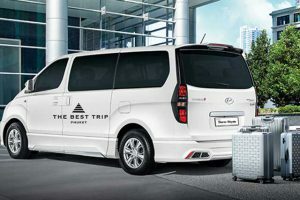 Our Vehicle is equipped with latest technology In Car Wifi Router allowing you to connect to the internet! While travelling you may check your emails, upload your photos from Phuket, check your favourite social profiles and so on.!! 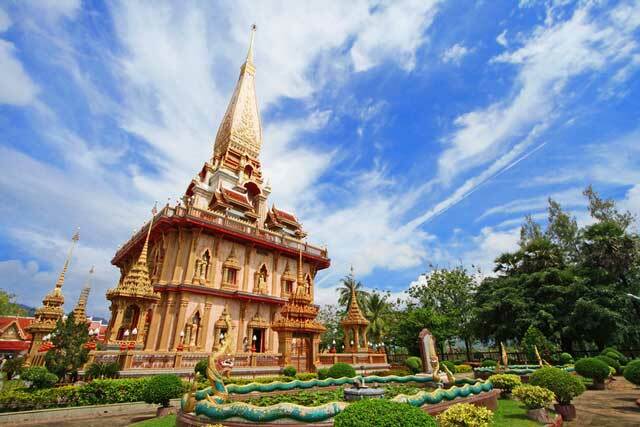 Visit Wat Chalong Temple The most beautiful and renowned monastery. 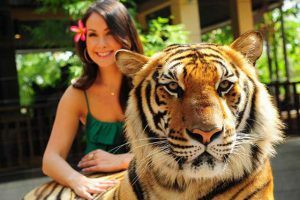 You have a unique opportunity to get up close and personal to these amazing Indochinese tigers of different age and sizes. 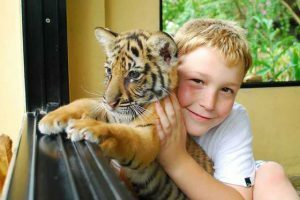 All tigers were raised and tamed since the first day of their life by experienced trainers. 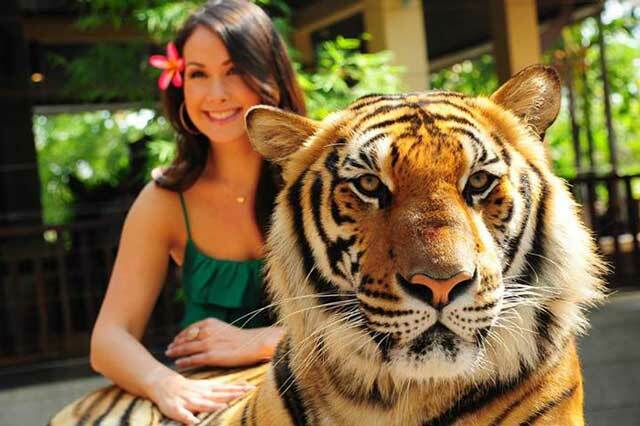 You can enjoy to take a photo with tigers.They have The baby tigers are about 5/6 months old and about the size of a small dog already and big tiger, These are quite possibly the cutest things that you have seen in a while! 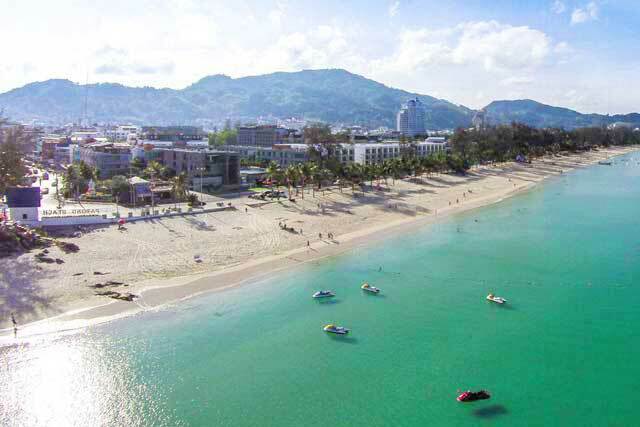 The Thai name “Kho Sam Haad” which means ‘Hill of the Three Beaches’. 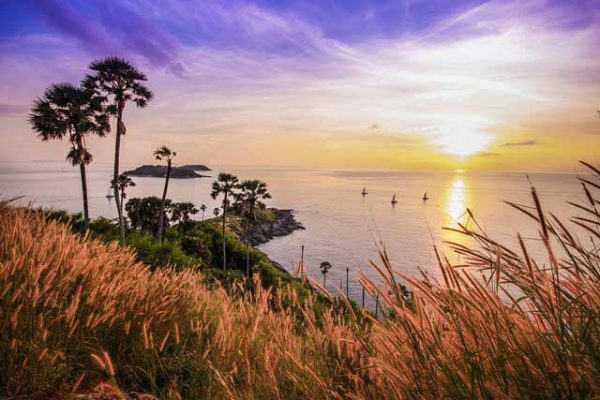 Everyone should stop at this popular and beautiful viewpoint to admire the panorama from the top of the hill. 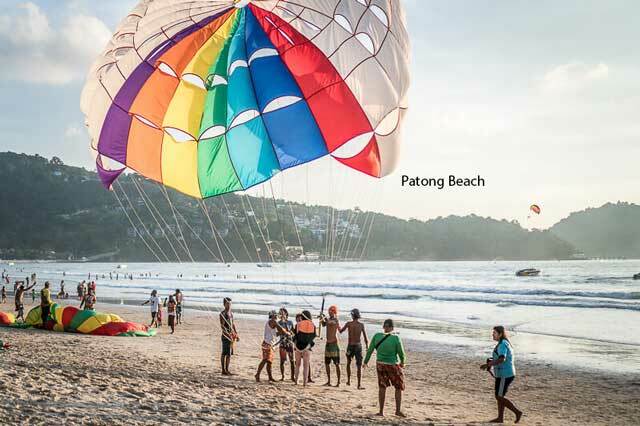 You really can see three magnificent bays from up there.The closest and smallest one is Kata Noi Beach. 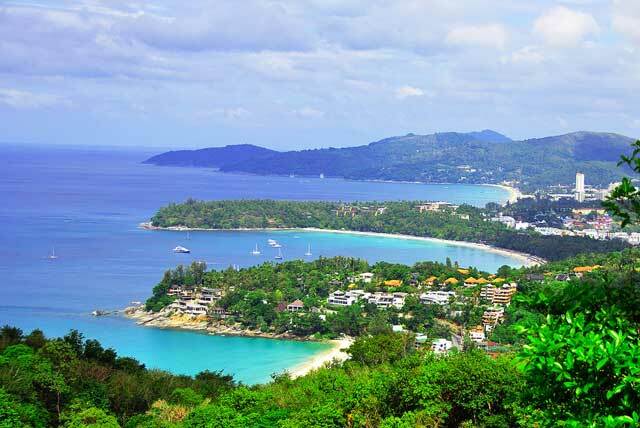 A bit further is the beautiful bay of Kata with its island ‘Koh Poo’ which means Crab Island, and in the far, the very long Karon Beach. is Phuket’s largest exhibition of orchids with more than 1,500 different hybrids & species on display. Since 1975 the Phuket Orchid Farm has been providing an unforgettable holiday experience and certainly is one of the great attractions to be seen on this beautiful island.The Orchid Farm can arrange delivery of purchases of flower packs to “The Villas”, prior to your departure, accompanied by any necessary certificates that may be required for entry back into your home country. All information at the Orchid Farm is available in German, English and Thai, and drinks, along with light refreshments are also available. 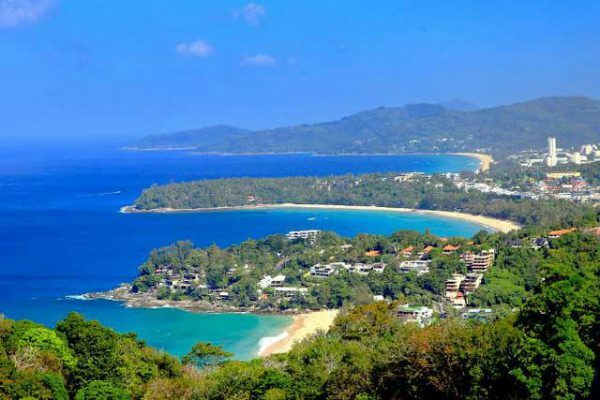 Three Beaches viewpoint” where you can take in a great vista of the beautiful bays of Kata Noi, Kata, Karon and Kho Pu Island, at one of the island’s best scenic spot. 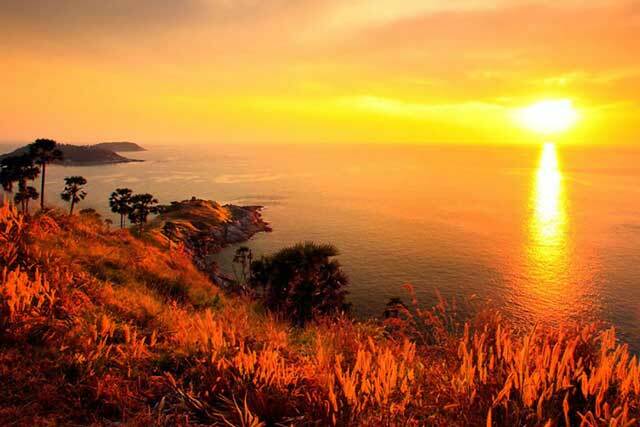 The top part of this cape is plain having a high cliff along the edge of the sea. From this point you can look out to the sea and islands nearby. 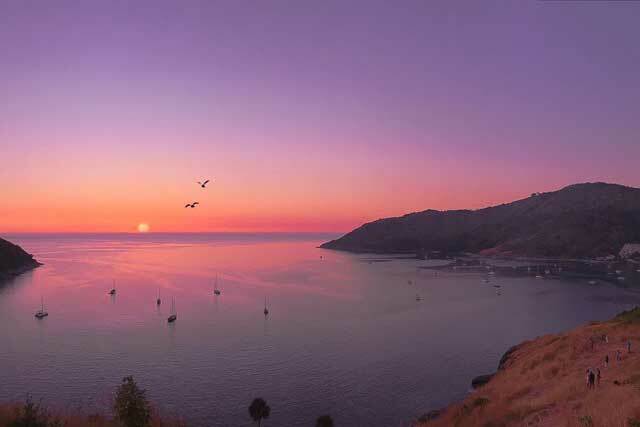 Many tourists come here particularly in the evening to see the sun setting below the horizon. Built on a patch of virgin rainforest high above Phuket City and visible from most vantage points, the serene – and very, very, big – Chalong Big Buddha will wow you even from a distance. Close up, it’s quite overwhelming.The giant statue was built by donations – visitors who donated were allowed to choose how their money would be spent. Also donated was the white marble that covers the sculpture, giving it a tranquil white glow. Why Elephant riding Tour is very famous not only in Phuket but throughout Thailand? The simple answer is that elephant is considered as a symbol of Thailand. It is the animal of the Kings. 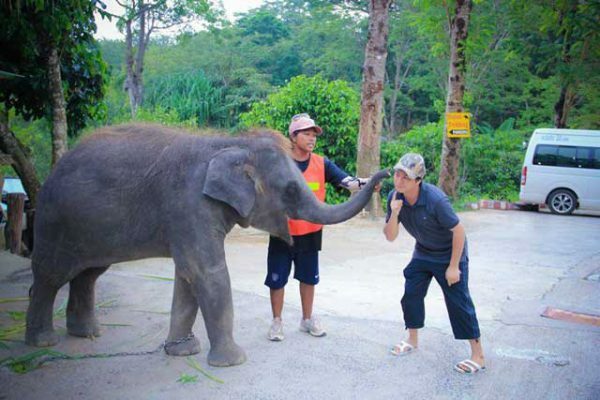 In Thai history, elephant is the king of all animals taking part in the wars for periods. 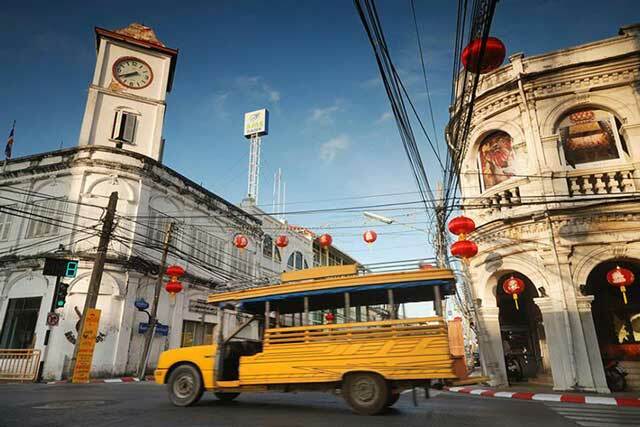 History of Thai elephant can be compared with the history of Siam or nowadays called Thailand. Therefore, if you do not try to take some activities especially ones with Thai elephant, it seems you still not arrive yet to Thailand. This is one snake show you don’t want to miss. Prior to sitting for the show you are encouraged to walk around and see the various snakes. 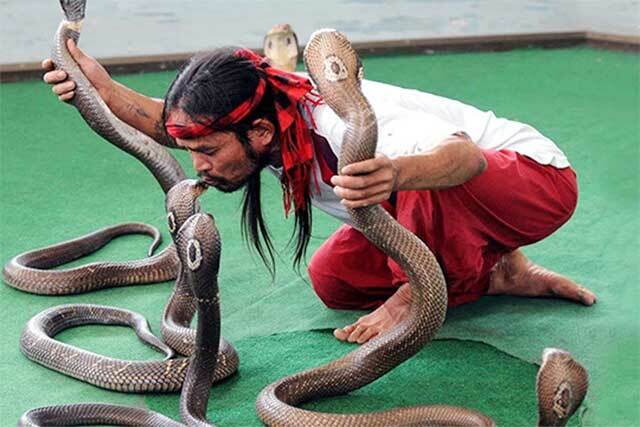 The Cobra Show is a daring demonstration featuring Thailand’s largest and most venomous snakes. The snake handler will grip the cobra with his bare hands and give the audience a real close peek at at one of the worlds’ most intriguing, stunning creatures and their poisonous fangs. The Snake Farm motto applies: “You can look, but don’t touch”. The most beautiful and renowned monastery. 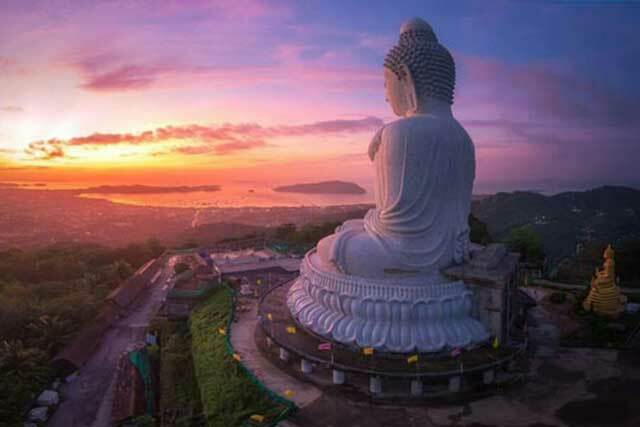 It enshrines the gilt statues of monk-hero Luang Pho Chaem and his assistant Luang Pho Chuang, both much revered by local people because of their roles in quelling the miner rebellion in 1876. The historical district is a must-see in the city. Check out the yesteryear of Phuket’s old Sino-Portuguese buildings, Built more than 100 year, these building portray Thai characteristic and heritage although architecturally they are blend of Chinese and European styles. 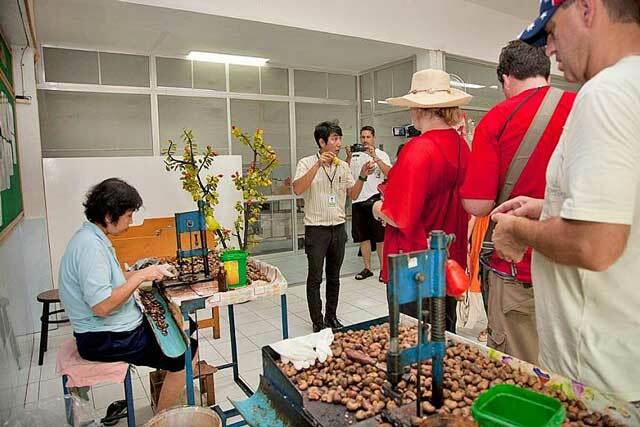 Cashew Nut Factory is a famous local product of Phuket. As a result of Phuket’s favorable climate, the cashew nuts here have a better quality than those grown elsewhere in the world. Various kinds of cashew nut products are on sale.